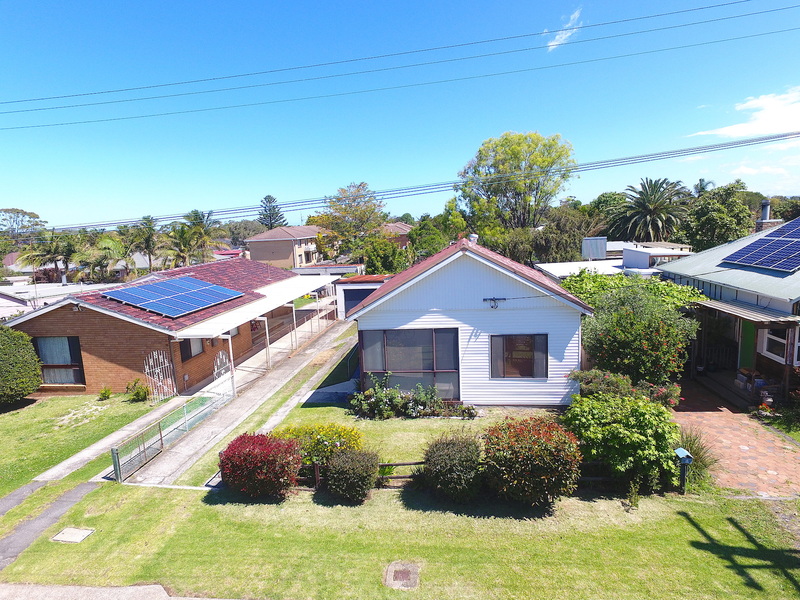 Here is an amazing opportunity for first home buyers or investors to purchase in the northern suburbs at an affordable price. 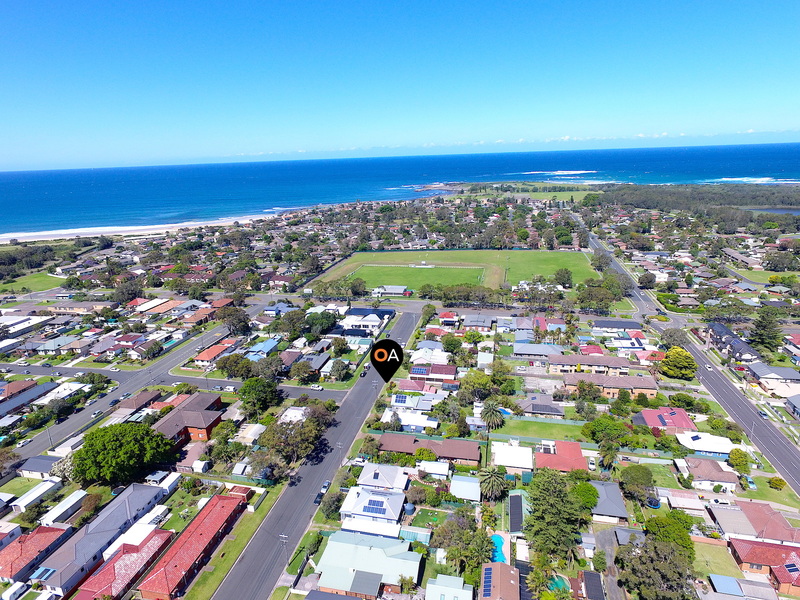 Set on a level 540m2 parcel of land with easy access to the rear of the block. The residence offers an abundance of opportunity to renovate and make this your dream home. 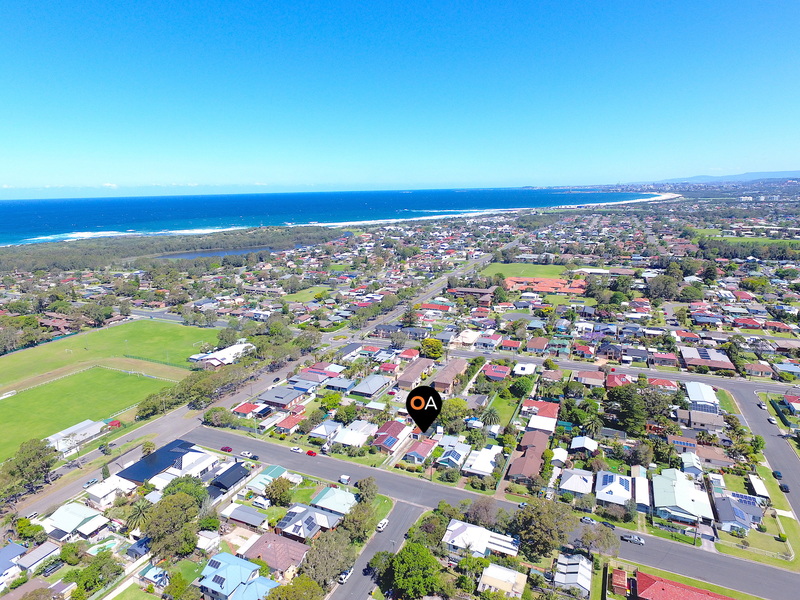 Walking distance to beaches, parks, schools and shops.